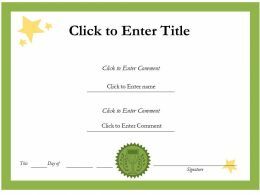 …pre-designed Appreciation diploma Certificate Template of completion PowerPoint for adults kids are perfect for award ceremonies, appreciation, achievements and employee recognitions etc. 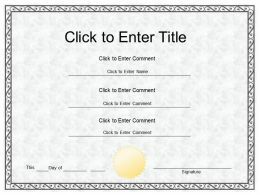 All templates are completely editable and you can enter any text, color and change any shape that you want. 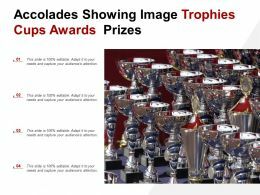 …our 3d man holding golden trophy winner competition concept ppt graphics icons. 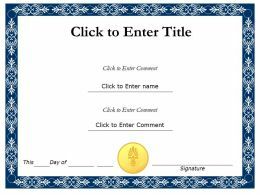 The above template displays a diagram of a 3d man holding a golden trophy. This diagram displays the concept of winner. 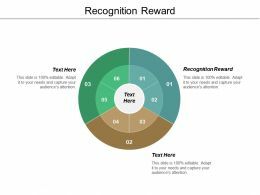 Use this diagram for a specific achievement, and serves as recognition or evidence of merit. 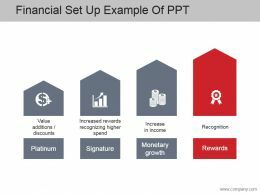 Presenting friendly competition and financial rewards ppt diagrams. 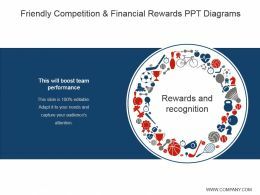 This is a friendly competition and financial rewards ppt diagrams. This is a one stage process. 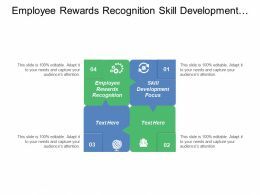 The stages in this process are this will boost team performance, rewards and recognition. 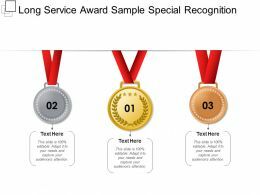 Presenting thank you in a medal. This is a thank you in a medal. This is a one stage process. The stages in this process are thanks, appreciation, acknowledgement. 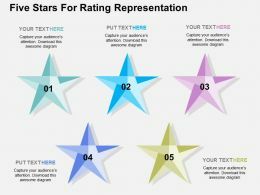 We are proud to present our five stars for rating representation flat powerpoint design. 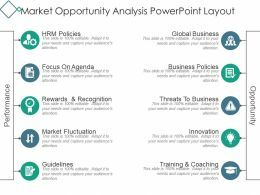 Graphic of five stars has been used to craft this power point template diagram. 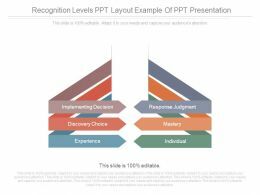 This PPT diagram contains the concept of rating indication. 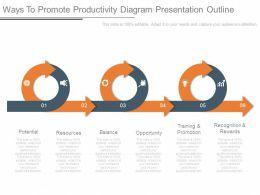 Use this PPT diagram for business and production related presentations. 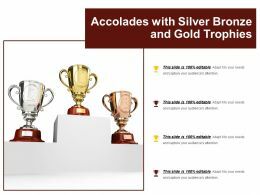 Presenting this set of slides with name - Accolades With Silver Bronze And Gold Trophies. This is a three stage process. The stages in this process are Accolades, Honour, Recognition. 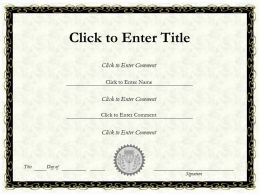 Presenting this set of slides with name - Accolades With Prize Achievement Giving To Other Employee. This is a two stage process. The stages in this process are Accolades, Honour, Recognition. 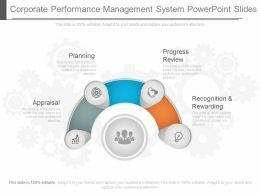 Presenting corporate performance management system powerpoint slides. 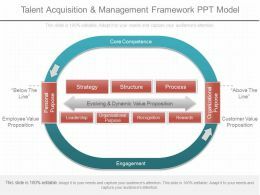 This is a corporate performance management system powerpoint slides. This is a four stage process. The stages in this process are appraisal, planning, progress review, recognition and rewarding. …process. The stages in this process are selling process, prospect, quality, understand situation, male presentation, submit, proposal, negotiate, obtain order, buying process, uninterested, need recognition, develops decision criteria, evaluates alternatives, commits funding, selects vendor, po. 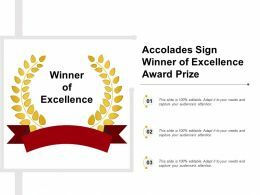 …Student Success diploma Certificate Template of Appreciation completion PowerPoint for adults kids are perfect for award ceremonies, appreciation, achievements and employee recognitions etc. All templates are completely editable and you can enter any text, color and change any shape that you want. 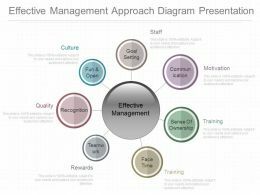 …effective workplace performance diagram ppt background images. 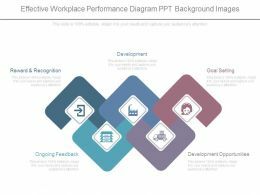 This is a effective workplace performance diagram ppt background images. This is a five stage process. The stages in this process are reward and recognition, development, goal setting, ongoing feedback, development opportunities. …slide presentation sample. 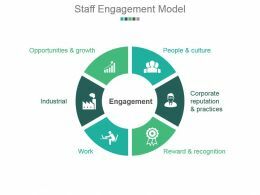 This is a staff engagement model powerpoint slide presentation sample. This is a six stage process. The stages in this process are opportunities and growth, industrial, work, reward and recognition, corporate reputation and practices, people and culture, engagement. 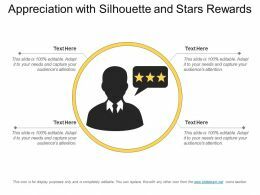 Presenting this set of slides with name - Appreciation With Silhouette And Stars Rewards. This is a one stage process. 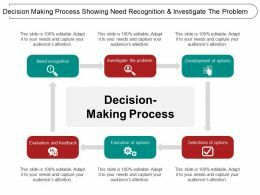 The stages in this process are Appreciation, Valuing, Prizing. 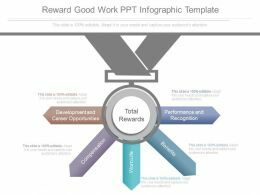 Presenting reward good work ppt infographic template. 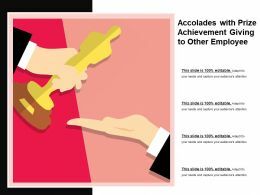 This is a reward good work ppt infographic template. This is a five stage process. 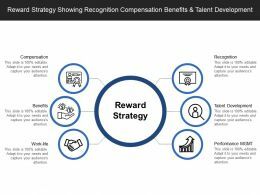 The stages in this process are development and career opportunities, total rewards, performance and recognition, compensation, worn life, benefits. 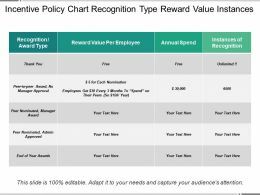 Presenting this set of slides with name - Credit Reward Agenda Sales Motivation With Icons. This is a four stage process. 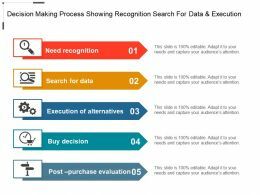 The stages in this process are Sales Motivation, Sales Innovation, Sales Promotion. 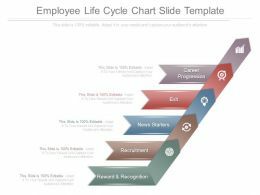 Presenting employee life cycle chart slide template. This is a employee life cycle chart slide template. This is six stage process. The stages in this process are career progression, exit, news starters, recruitment, reward and recognition. …and management powerpoint slide themes. This is a seven stage process. 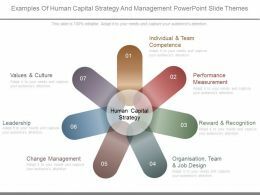 The stages in this process are human capital strategy, individual and team competence, performance measurement, reward and recognition, organisation, team and job design, change management, leadership, values and culture. 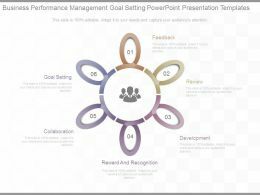 …management goal setting powerpoint presentation templates. 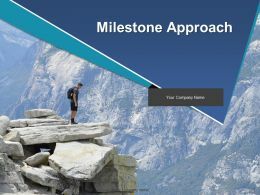 This is a business performance management goal setting powerpoint presentation templates. This is a six stage process. 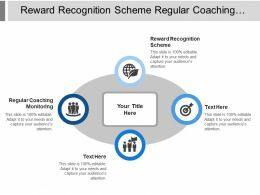 The stages in this process are feedback, review, development, reward and recognition, collaboration, goal setting. 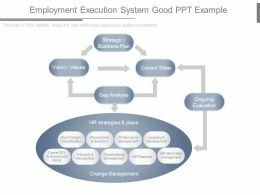 …analysis for employees ppt presentation slides. 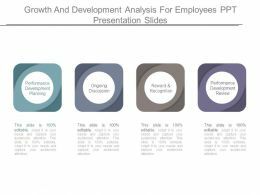 This is a growth and development analysis for employees ppt presentation slides. This is a four stage process. 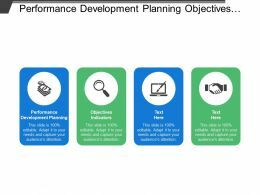 The stages in this process are performance development planning, ongoing discussion, reward and recognition, performance development review. …slides. 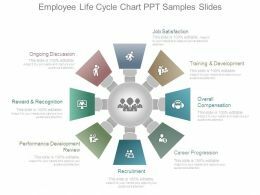 This is a employee life cycle chart ppt samples slides. This is eight stage process. 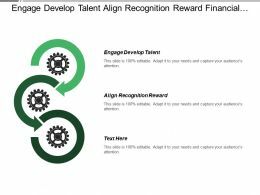 The stages in this process are job satisfaction, training and development, overall compensation, career progression, recruitment, performance development review, reward and recognition, ongoing discussion. 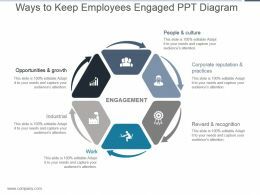 …ways to keep employees engaged ppt diagram. 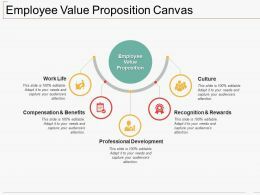 This is a ways to keep employees engaged ppt diagram. This is a six stage process. 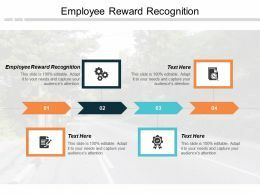 The stages in this process are opportunities and growth, industrial, work, engagement, people and culture, corporate reputation and practices, reward and recognition. 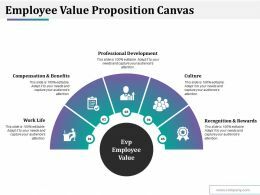 …ongoing evaluation, hr strategies and plans, work design classification, recruitment and selection, performance management, learning and development, career dev and succession mgmt, rewards and recognition, organizational development, hr planning, hr information management, change management. Presenting corporate performance management system powerpoint slide show. 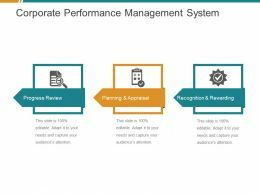 This is a corporate performance management system powerpoint slide show. This is a three stage process. The stages in this process are progress review, planning and appraisal, recognition and rewarding. 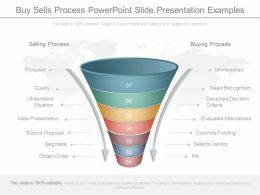 Presenting key success factors powerpoint guide. 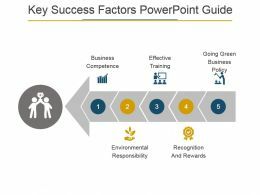 This is a key success factors powerpoint guide. This is a five stage process. The stages in this process are business competence, effective training, going green business policy, recognition and rewards, environmental responsibility. 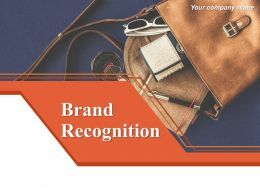 Presenting this set of slides with name - Customer Appreciation Icons With Two Thumbs Up And Rewarding. This is a three stage process. 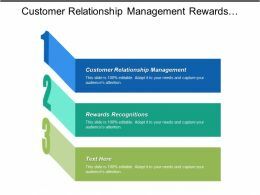 The stages in this process are Customer Appreciation, Customer Feedback, Crm. 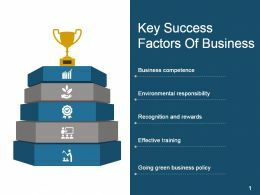 …key success factors of business good ppt example. 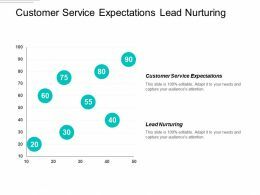 This is a key success factors of business good ppt example. This is a five stage process. 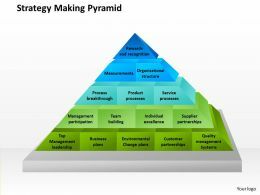 The stages in this process are business competence, environmental responsibility, recognition and rewards, effective training, going green business policy. …diagram presentation. This is a effective management approach diagram presentation. This is seven stage process. The stages in this proces are goal setting, communication, sense of ownership, face time, teamwork, recognition, fun and open, staff, motivation, training, rewards, quality, culture. …is a one stage process. 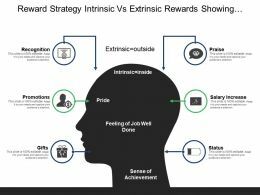 The stages in this process are core competence, strategy, structure, process, evolving and dynamic value, proposition, leadership, organizational purpose, recognition, rewards, engagement, employee value proposition, customer value proposition, below the line, above the line. …Evaluate Business Management. This is a five stage process. 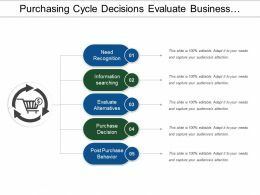 The stages in this process are Purchasing Cycle Invoice Assess Receive Paid, Purchasing Cycle Goods Requirement Budget Invoice, Purchasing Cycle Awareness Research Comparison Purchase, Purchasing Cycle Recognition Comparison Post B. …Needs Assessment Mitigation Decision. This is a five stage process. 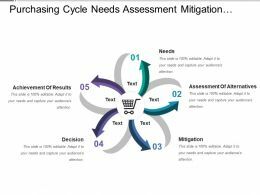 The stages in this process are Purchasing Cycle Invoice Assess Receive Paid, Purchasing Cycle Goods Requirement Budget Invoice, Purchasing Cycle Awareness Research Comparison Purchase, Purchasing Cycle Recognition Comparison Post B. 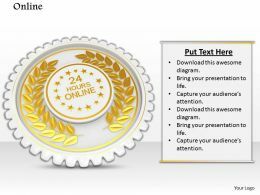 …text box image graphics for powerpoint. 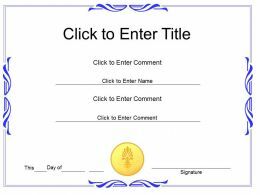 This image has the graphic of golden batch with text box. This image depicts the concept of victory and success. 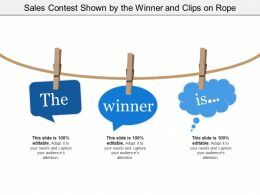 Display success related topics in your business presentations. 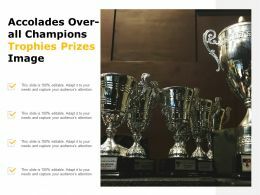 Get a reward of appreciation from your viewers by making good quality presentations. 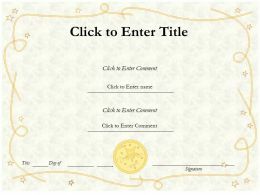 …quality, editable pre-designed Class Honor diploma Certificate Template of PowerPoint for adults are perfect for award ceremonies, appreciation, achievements and employee recognitions etc. 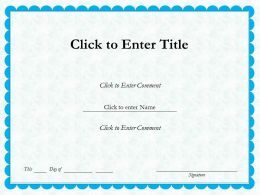 All templates are completely editable and you can enter any text, color and change any shape that you want. 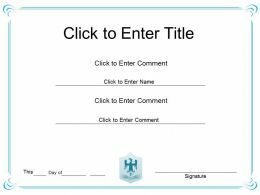 …editable pre-designed Honor diploma Certificate Template of completion PowerPoint for adults are perfect for award ceremonies, appreciation, achievements and employee recognitions etc. 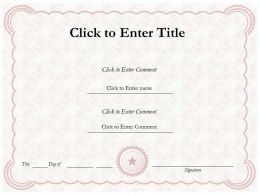 All templates are completely editable and you can enter any text, color and change any shape that you want. 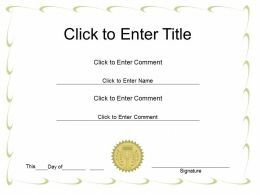 …pre-designed College diploma Diploma Certificate Template of Honor completion PowerPoint for Kids are perfect for award ceremonies, appreciation, achievements and employee recognitions etc. All templates are completely editable and you can enter any text, color and change any shape that you want. 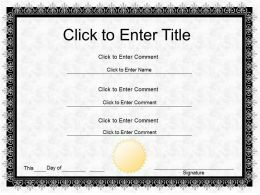 …Corporate excellence Award diploma Certificate Template of Ceremony completion PowerPoint for adults are perfect for award ceremonies, appreciation, achievements and employee recognitions etc. All templates are completely editable and you can enter any text, color and change any shape that you want. 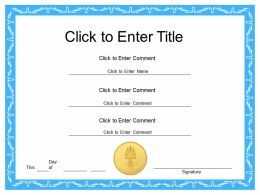 …Employee Award diploma Certificate Template of Completion completion PowerPoint for Kids are perfect for award ceremonies, appreciation, achievements and employee recognitions etc. All templates are completely editable and you can enter any text, color and change any shape that you want. 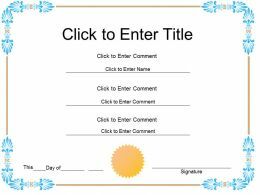 …Management Success diploma Certificate Template of Honor completion PowerPoint for adults are perfect for award ceremonies, appreciation, achievements and employee recognitions etc. All templates are completely editable and you can enter any text, color and change any shape that you want. 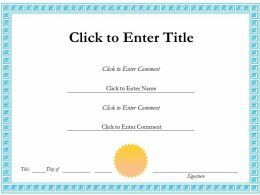 …pre-designed Business Appreciation diploma Certificate Template of completion PowerPoint for adults are perfect for award ceremonies, appreciation, achievements and employee recognitions etc. All templates are completely editable and you can enter any text, color and change any shape that you want. 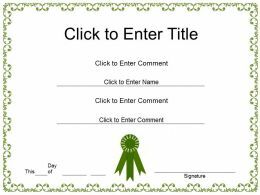 …excellence Appreciation diploma Certificate Template of Accomplishment completion PowerPoint are perfect for award ceremonies, appreciation, achievements and employee recognitions etc. All templates are completely editable and you can enter any text, color and change any shape that you want. 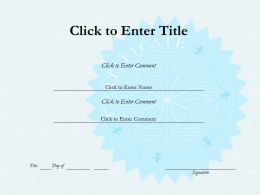 …Corporate Success diploma Certificate Template of Appreciation completion PowerPoint for adults are perfect for award ceremonies, appreciation, achievements and employee recognitions etc. All templates are completely editable and you can enter any text, color and change any shape that you want. 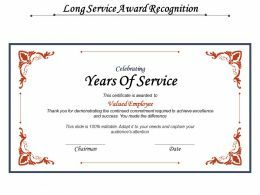 …Employee Success diploma Certificate Template of Appreciation completion PowerPoint for adults are perfect for award ceremonies, appreciation, achievements and employee recognitions etc. All templates are completely editable and you can enter any text, color and change any shape that you want. 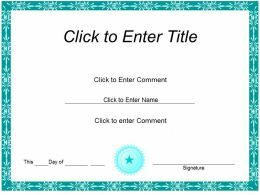 …Student Completion diploma Certificate Template of Appreciation completion PowerPoint for Kids are perfect for award ceremonies, appreciation, achievements and employee recognitions etc. All templates are completely editable and you can enter any text, color and change any shape that you want. 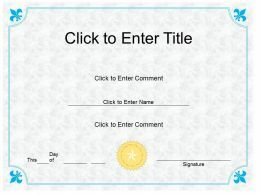 …Diploma diploma Certificate Template of Completion completion PowerPoint for Children adults kids are perfect for award ceremonies, appreciation, achievements and employee recognitions etc. All templates are completely editable and you can enter any text, color and change any shape that you want. 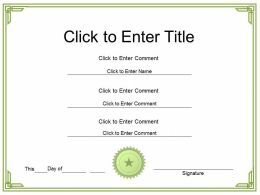 …Student Diploma diploma Certificate Template of Fullfilment completion PowerPoint for adults kids are perfect for award ceremonies, appreciation, achievements and employee recognitions etc. All templates are completely editable and you can enter any text, color and change any shape that you want. 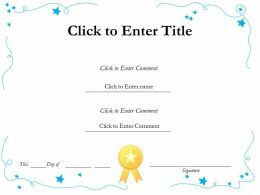 …pre-designed College Fullfilment diploma Certificate Template of completion PowerPoint for Kids are perfect for award ceremonies, appreciation, achievements and employee recognitions etc. All templates are completely editable and you can enter any text, color and change any shape that you want. 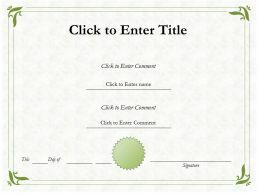 …pre-designed College Graduation diploma Certificate Template of Completion completion PowerPoint are perfect for award ceremonies, appreciation, achievements and employee recognitions etc. All templates are completely editable and you can enter any text, color and change any shape that you want. 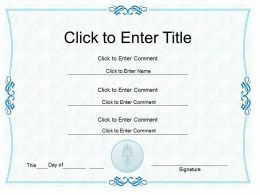 …College graduation Diploma Certificate Template of Fullfilment completion PowerPoint forKids are perfect for award ceremonies, appreciation, achievements and employee recognitions etc. All templates are completely editable and you can enter any text, color and change any shape that you want. 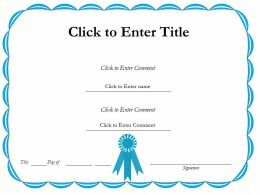 …Education graduate Completion diploma Certificate Template of Attainment completion PowerPoint are perfect for award ceremonies, appreciation, achievements and employee recognitions etc. All templates are completely editable and you can enter any text, color and change any shape that you want. 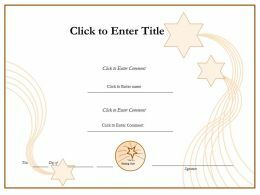 …School Graduation diploma Certificate Template of Attainment completion PowerPoint for Kids are perfect for award ceremonies, appreciation, achievements and employee recognitions etc. All templates are completely editable and you can enter any text, color and change any shape that you want. 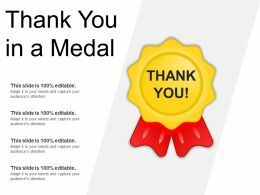 …School Success diploma Certificate Template of Completion completion PowerPoint for Kids are perfect for award ceremonies, appreciation, achievements and employee recognitions etc. All templates are completely editable and you can enter any text, color and change any shape that you want. 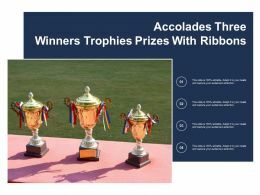 …School Success diploma Certificate Template of Fullfilment completion PowerPoint for Kids are perfect for award ceremonies, appreciation, achievements and employee recognitions etc. 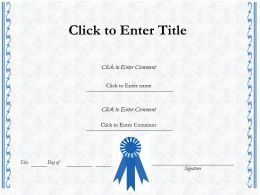 All templates are completely editable and you can enter any text, color and change any shape that you want. 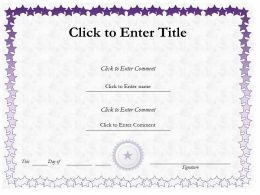 …pre-designed College Appreciation Certificate Template of completion PowerPoint for adults kids are perfect for award ceremonies, appreciation, achievements and employee recognitions etc. All templates are completely editable and you can enter any text, color and change any shape that you want. 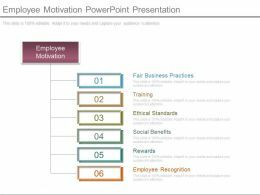 Presenting employee motivation powerpoint presentation. This is a employee motivation powerpoint presentation. This is a six stage process. 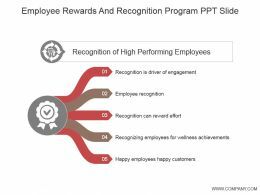 The stages in this process are employee motivation, fair business practices, training, ethical standards, social benefits, rewards, employee recognition. This is a four stage process. The stages in this process are Accolades, Honour, Recognition.